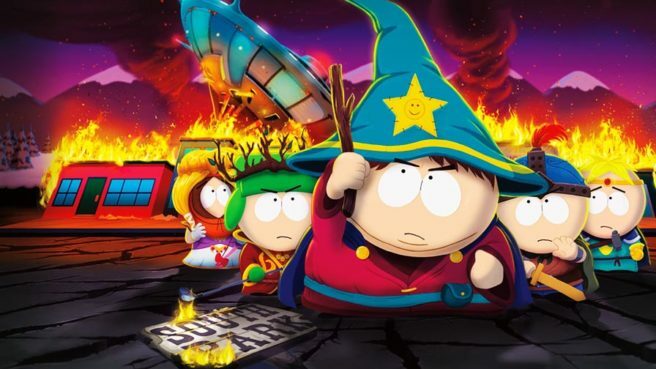 South Park: The Stick of Truth is coming to Switch, Ubisoft has announced. The game will release digitally on the eShop by September. Ubisoft confirmed the news in its latest financial report today. Ubisoft published South Park: The Fractured But Whole on Switch earlier this year. The Stick of Truth, which had not been available on a Nintendo platform previously, was the title that preceded it. rom the perilous battlefields of the fourth-grade playground, a young hero will rise, destined to be South Park’s savior. From the creators of South Park, Trey Parker and Matt Stone, comes an epic quest to become… cool. Introducing South Park™: The Stick of Truth™.